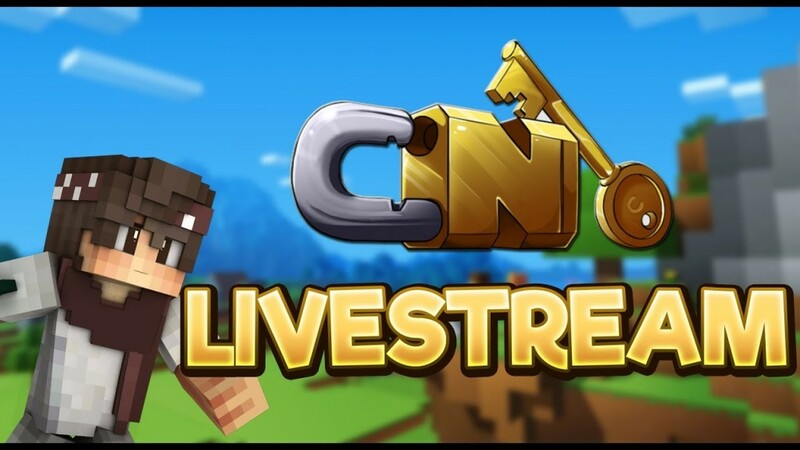 CryptoMC Prisons Livestream|Minecraft Kenzoo server. Follow me on twitter: www.Twitter.com/AtomicOG. Contributions are valued:D Thankyou for supporting the stream.